Can the substances of Arthro-5 be put in one capsule? 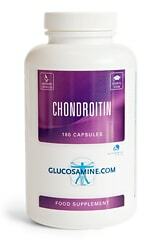 I am interested in Arthro-5 with glucosamine, chondroitin, ASU, MSM and hyaluronic acid, 180 capsules of 919 mg, 30 days use. My question now is, should I take 6 capsules a day? Why can’t the quantity be put in one capsule? With 6 capsules of Arthro-5 a day you will receive of each of the 5 substances the same amount as of those that have been tested in scientific research. A lower dosage will not give the same effect. But through the strong combination the effect can be pretty good if you take for example half the dosage of 3 capsules. The dosage can be taken at once. 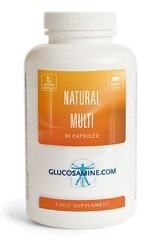 It is impossible to put all 5 ingredients in the whole dosage into 1 capsule. That does not fit by a long shot. Even in 5 pieces it does not fit. 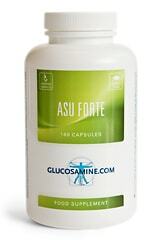 From time to time we come across supplements with a long list of ingredients that have been put in one capsule. But those are in such low quantities, and then often also inactive ingredients. 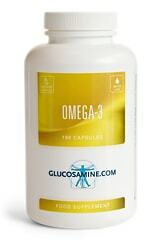 Nevertheless, it would be possible to compress the Arthro-5 ingredients into 2 or 3 tablets. But we do not support that, because then we would have giant tablets, not easy to swallow and heavy on the stomach.